We provide CNC turning and milling of precision machined parts with tolerances down to +/- .0001” (+/-2.5 µm) and diameters of .145” (5 mm) to 2.5” (65 mm). With AS9100D and ISO9001:2015 certifications, we apply standards stringent enough for aerospace and the U.S. Department of Defense to every industry we service. With our CNC turning centers, we machine complex parts with consistent precision and speed from small prototype batches to full production volume. For nearly 30 years, we’ve staked our reputation on the quality of our parts and timely delivery. In CNC turning, bars of material are held in a chuck and rotated while a tool is fed to the piece to remove material and create the desired shape. When the center has both turning and milling capabilities (pictured above), the rotation can be stopped to allow for milling out of other shapes. This technique allows for a wide range of shapes, sizes, and material types. CNC lathes and turning centers have tooling mounted on a turret. 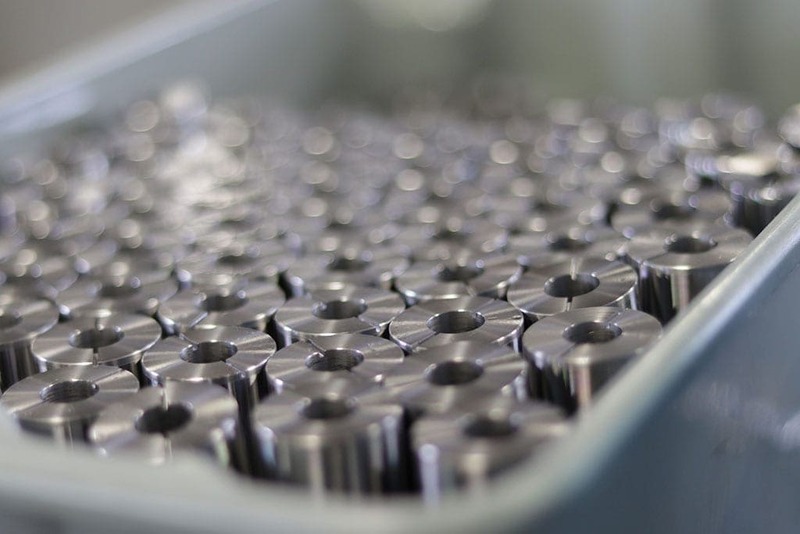 We use CNCs with “live” tooling, which can also stop the rotation and add additional features such as drilled holes, slots, and milled surfaces. The starting material, though usual round, can be other shapes such as squares or hexagons. Each bar shape and size may require a specific “collet” ( a subtype of chuck—that forms a collar around the object). Depending on the bar feeder, the bar length can vary. CNC lathes or turning centers have tooling mounted on a turret which is computer-controlled. CNC’s with “live” tooling, such as those at Pioneer Service, can also stop the rotation and add additional features such as drilled holes, slots and milled surfaces. There are many different kinds of CNC turning centers with various types of tooling options, spindle options, and outer diameter limitations. We dedicate some of our CNC production entirely to prototyping, so we can provide the fast turnaround on quotes and parts. We also make your job easier by providing the expert DFM feedback that can only come from experience. Can accommodate off-center drilling, milling and tapping with Y-axis turrets, dual spindles and a 24-position turret. Allow all operations to be completed in one setup due to synchronized C1-axis (main spindle) and C2-axis (sub-spindle) indexing. Can make complex parts quickly with non-stop, bi-directional indexing turrets that take only .2 second to move to the next position. 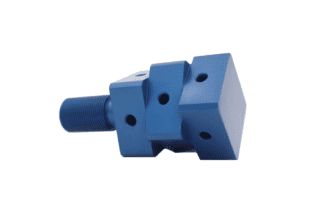 Eliminate secondary operations with Y-axis drilling. 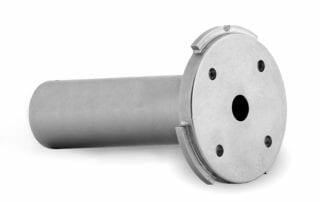 Can turn and mill pre-hardened material with a 20 HP main spindle and 10 HP sub-spindle. 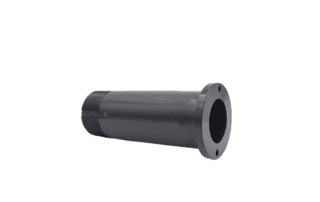 Ensure minimum bending and torsion during heavy-duty cuts and high-speed turning operations due to their cast-iron structure and 30-degree slant bed design. Is my part a good fit for CNC turning? In general, if your part is .060″ to 8″ (1.5 mm to 203 mm) outer diameter, it may be a good fit for our CNC turning equipment. However, other factors like your budget, quantity requirements, size, material, and design features can also affect suitability. To know for sure, tell us your requirements and we’ll help you identify the method that best serves your needs. Bring your ideas to life quickly! 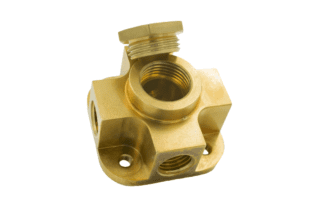 Product designers sourcing prototype quantities of machined parts often face tight deadlines. Pioneer Service understands this and is uniquely positioned to meet your needs for quick delivery of prototype machined parts as well as offer you valuable insight on the manufacture-ability of your part. Pioneer Service is able to provide precision turned parts fast because we keep you informed every step of the way and we have dedicated equipment for prototype CNC turning. You’ll find that we work hard to meet your expectations for prototype work of turned parts and precision machined components. We’re ready to provide you with the delivery, quality, pricing and most important, the communication needed to delivery parts quickly. When you’re ready, we can help you think beyond the small quantities, and discuss the best options for production quantities as well. Contact us, and let’s begin a productive partnership helping you with CNC turned prototypes! 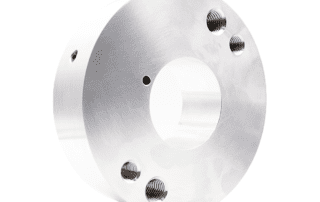 If your part is .060″ to 8″ (1.5 mm to 203 mm) outer diameter, it may be a good fit for our CNC turning equipment.